We were recently invited to a meeting hosted by Sussex Police to help coordinate local services. Sadly it wasn’t a shock to hear that scams are one of their main areas of operation. Here is an extract from the Sussex Police Fraud Team newsletter on some scams which are currently doing the rounds: Phantom Debt – Action Fraud has reported an increase in the number of calls to members of the public by fraudsters requesting payments for a “phantom” debt. The fraud involves being cold-called by someone claiming to be a debt collector, bailiff or other type of enforcement agent. The fraudster may claim to be working under instruction of a court or business and suggest they are recovering funds for a non-existent debt. The fraudsters request payment, sometimes by bank transfer and if refused, they threaten to visit homes or workplaces in order to recover the supposed debt that is owed. In some cases, the victim is also threatened with arrest. From the reports Action Fraud has received, this type of fraud is presently occurring throughout the UK. Protect yourself from Phantom Debt fraud by making vigorous checks if you ever get a cold call. Bailiffs for example, should always be able to provide you with a case number and warrant number, along with their name and the court they are calling from; make a note of all details provided to you. 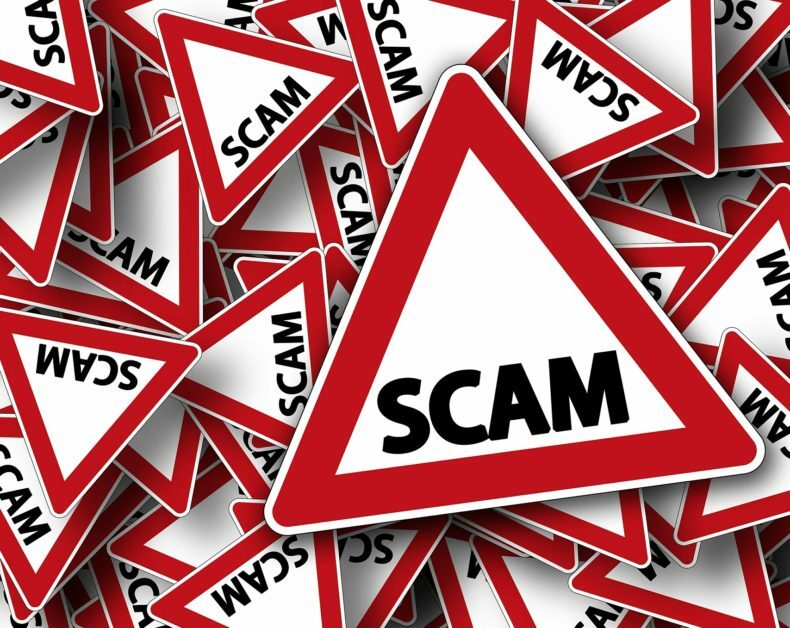 Fraudulent HMRC calls – People in Sussex are still receiving a high number of calls claiming to be from HMRC officials. There were 10 such calls to vulnerable people in Sussex in the first 12 days of February. They tell the victim that they owe a significant amount of tax arrears and need to make a payment to prevent a warrant from being issued, which would result in them being taken to court. These calls are convincing, leading victims to go to extraordinary lengths to meet the fraudster’s demands. Please remember, HMRC or any other government agency will never make demands or requests for payment over the phone. If you need to a report fraud or attempted fraud, you can do so by contacting Action Fraud at www.actionfraud.police.uk/report_fraud or by calling 0300 123 2040.